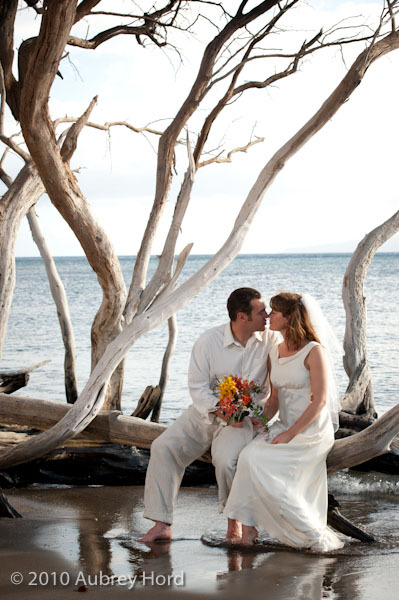 Congratulations to Heather and Jason who tied the knot on the island with the ringing in of the new year! 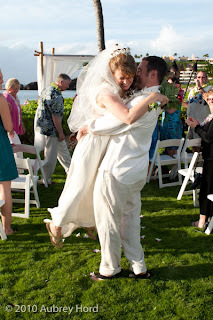 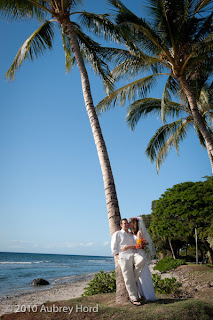 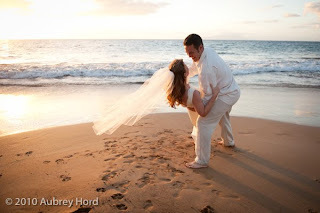 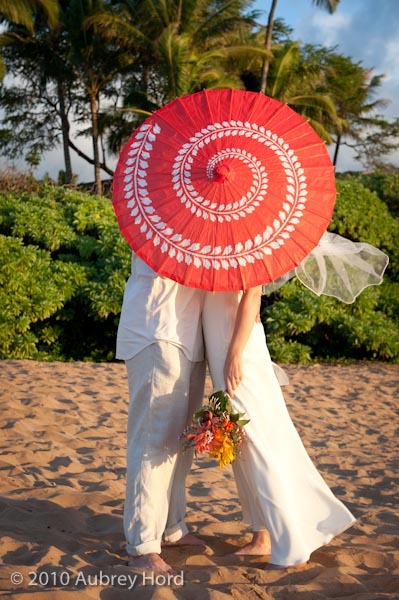 The couple was married at the private wedding lawn oceanside at Kaanapali Beach Hotel and then headed out with us a few days later on an island wide photo session at some of the most scenic destinations for some fun romantic shots. 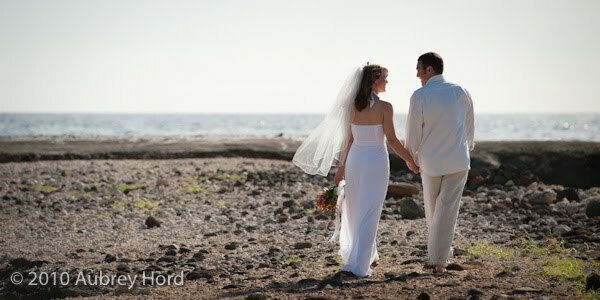 We also were fortunate to have a beautiful bouquet of flowers from Anny Heid Flowers to brighten the shots and add to the romance. 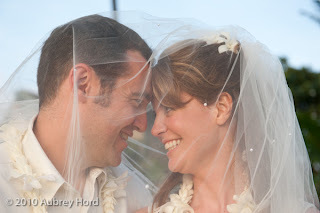 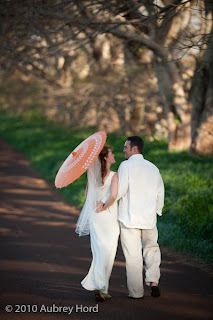 Heather and Jason were seamless in their movements together and totally fun to be around. We had lots of laughter all afternoon moving from location to location and made it to the last location just before sunset. So congratulations and best wishes to a couple who makes my job easy! 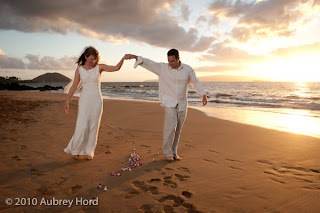 I love my clients!